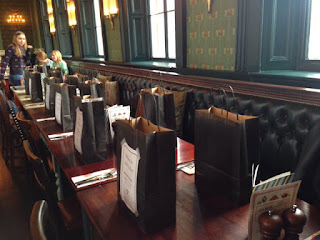 I was recently invited to a bloggers brunch at the Cosy Club in Derby by Monet Brooks who organised the gathering. It was a fantastic opportunity to meet other bloggers, network and meet up over a delicious brunch. 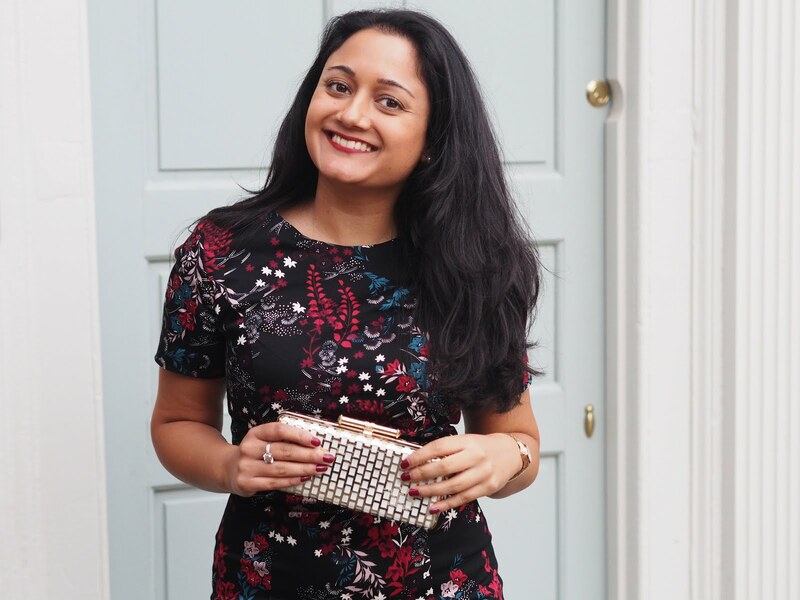 The venue was perfect for hosting a bloggers brunch with plenty of Instagram friendly objects and furnishings! The Cosy Club in Derby is a relatively new establishment so all of the decor is brand new and I really liked how they made it look and feel both vintage and modern. 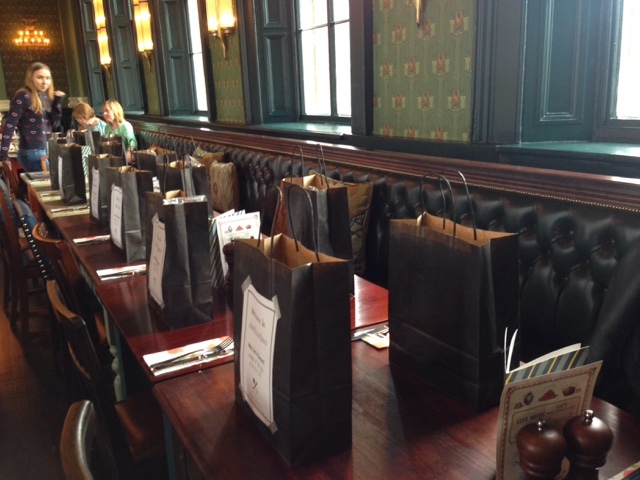 When we arrived at our table, it had been set with our goody bags ready which was very exciting! My goody bag contained lots of food items to try including popcorn, a cupcake from a local bakery and sweets! 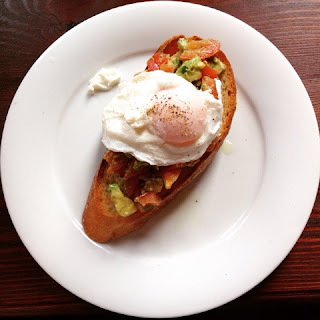 For brunch I ordered the Avocado Brunch which consisted of avocado and tomatoes with a poached egg on sourdough toast. It was delicious and I will definitely be ordering that again next time! 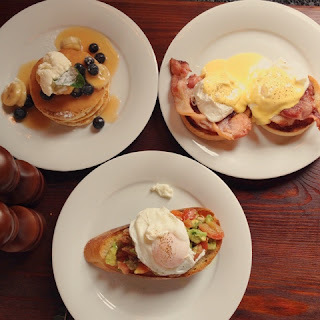 Some of the other bloggers choices included pancakes and eggs benedict which was also a popular choice. 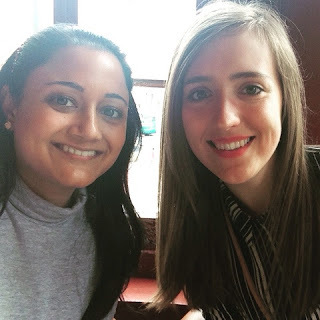 I met some fantastic bloggers and had a great morning so thank you to Monet for organising this brunch.